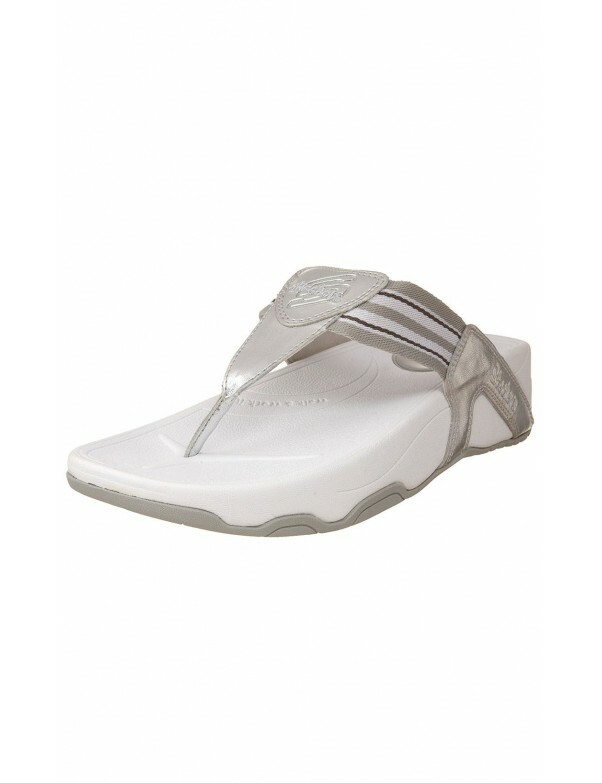 Skechers Tone-ups - Ninjafied Sandals in Silver. Designed to make every step count! 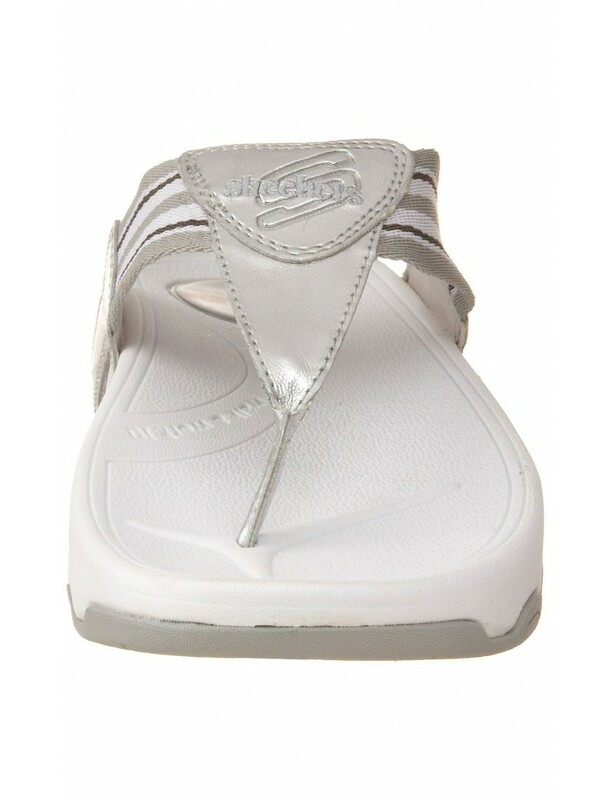 Tone-ups feature a unique gradual density insole that, with repeated wearing, will stimulate underused calf, thigh and gluteus muscles! They will help improve posture, strength leg muscles, firm the buttocks and increase general fitness! They just might addict you to walking!